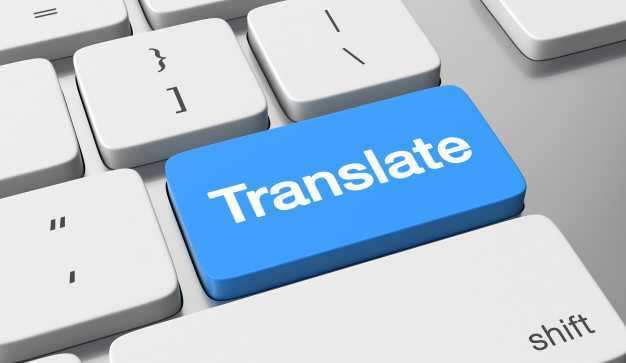 Being an Arabic Translation Company, our goal is to provide a translation service with 1000+ native translator experts on more than 100 languages all over the world that assures quality, accuracy and reliability. Our Professional Arabic translation service sees to it that all your deadlines are met and we process all kinds of documents and project that needs translation. We are Certified Arabic translation services where every output is error-free and professionally reliable. We’re accredited by the ISO 9001:2008 Certified Company because every project is translated in a professional manner. More than 60000 clients who have experienced the quality of every service that we provide is a proof of it. An Arabic document translation services that accepts all kinds of file format based on our customers’ needs is at your service for just $20/page. Arabic birth certificate translation is a very important translation process of personal document that is needed in any international transactions. We have free quote option and a 24/7 customer support service that enable us to address all your inquiries anytime and anywhere you are. Because we understand language differences, we have created the kind of service that will cater all the needs of the Arabic business sector and everyone in the community. Regardless of your profession, our Arabic translation services will do the job for you for just a reasonable price of $20. You get more than what you have actually paid for along with huge savings.